​​Liverpool are set to test Roma's resolve over in form goalkeeper Alisson Becker this summer by tempting the ​Serie A outfit with a record breaking £60m offer. Roma have previously said they wouldn't entertain the idea of anything less than that amount. Liverpool made Roma look foolish when they bought Mohamed Salah from the Italian side for a measly £36m last year, but the fact was that Roma had to accept the offer in order to help balance the books with financial fair play. The year before had seen Salah's former side record losses of £50m, and have received sanctions for three years as a result. This was the reason why they were tempted to sell Edin Dzeko to ​Chelsea in January, and while they managed to get to the Champions League semi-final this term, they still need money. 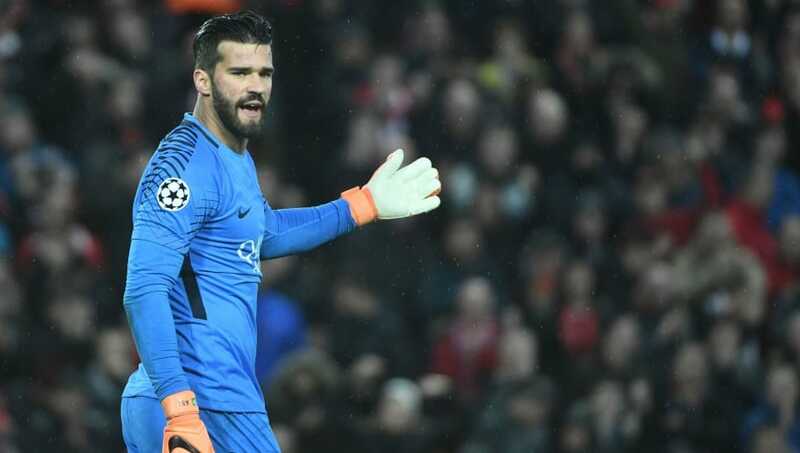 That's why, according to Daily Mail, Liverpool are going to try and tempt Roma into selling Alisson for £60m this summer. The Reds have also been linked with the likes of Jack Butland, Gianluigi Donnarumma and even Gianluigi Buffon - but Jurgen Klopp only has eyes for Alisson. The £60m would completely smash the record fee paid for a goalkeeper (paid last year when ​Manchester City signed Ederson Moraes for around £35m), and Klopp is beginning to prove that he will spend whatever he has to in order to get his primary targets - much likes when signing Virgil van Dijk back in January for a staggering £75m.